Concrete Cleaning & much more! Keeping Home, Business & Multi-Unit Property exteriors clean - from San Antonio to Austin, and everywhere in between! Titus ProWash is a New Braunfels, TX based professional Roof Cleaning, Exterior Soft Washing, and Pressure Washing services company serving Homeowners, Business Owners, and Property Managers from San Antonio to Austin, including Universal City, Selma, San Marcos, Kyle, and Buda, Texas. 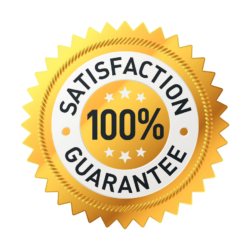 We pride ourselves on being a fast, efficient, and detail-oriented company, consistently delivering an exemplary level of customer service and unmatched excellence in workmanship. Please take a moment to review our wide range of professional exterior cleaning services. Each and every one of them has been specially developed to safely enhance and protect your property's curb appeal, beauty, and value. 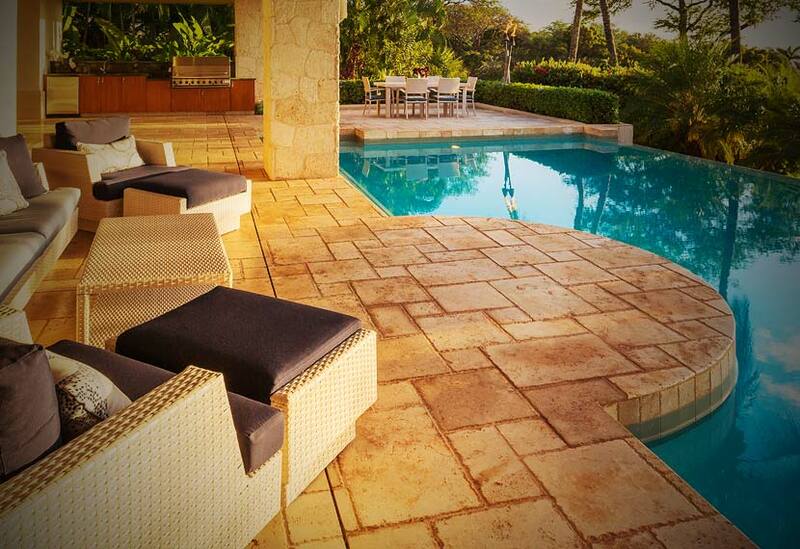 Simply put, Titus ProWash wants to help you keep your Central Texas property looking its absolute best! Tired of those unsightly roof stains? You may be surprised to learn that your roof isn't dirty - it's actually infested with algae, mold and bacteria growth. 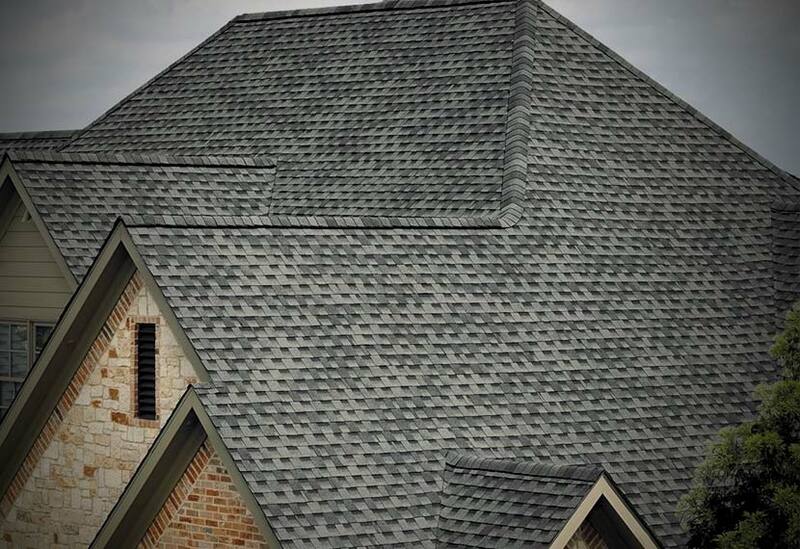 We can make your roof look like new again for only a fraction of roof replacement cost! Don't let dirt, grime and mold destroy your home's beauty! 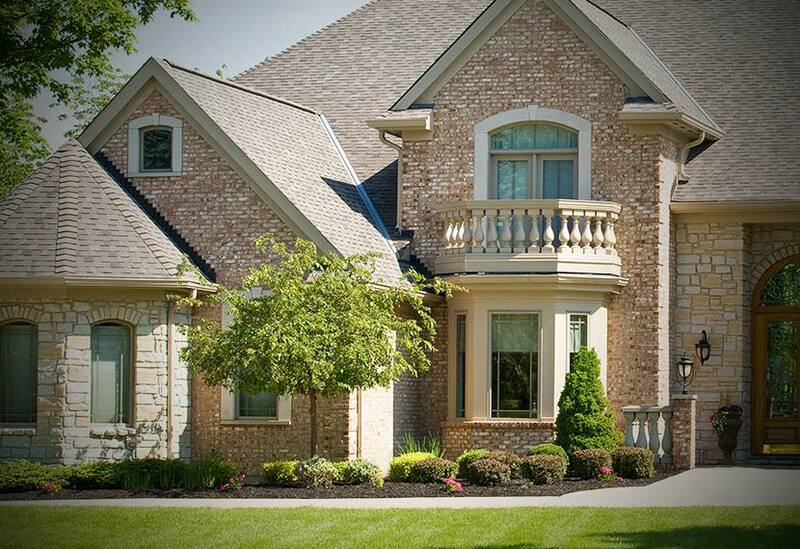 Our safe and effective House Washing service is a great way give your home's curb appeal a refresh. In fact, results are so quick and amazing it's almost like an instant home makeover! Brighten up your property with freshly cleaned concrete, brick, and stone surfaces. Our specialized surface cleaning equipment washes away that tough buildup of dirt, grime, and stains to breathe new life into your property's exterior surfaces. 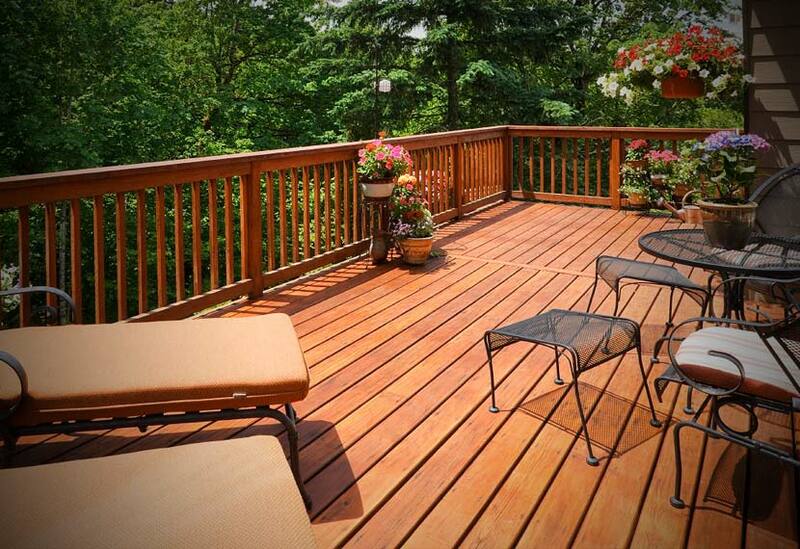 Has your deck or fence become gray, dull, and weathered looking? Let us put our professional equipment and expertise to work for your deck or fence. We can restore the natural beauty of wood, and the clean good looks of composite and vinyl. A clean business is good business! 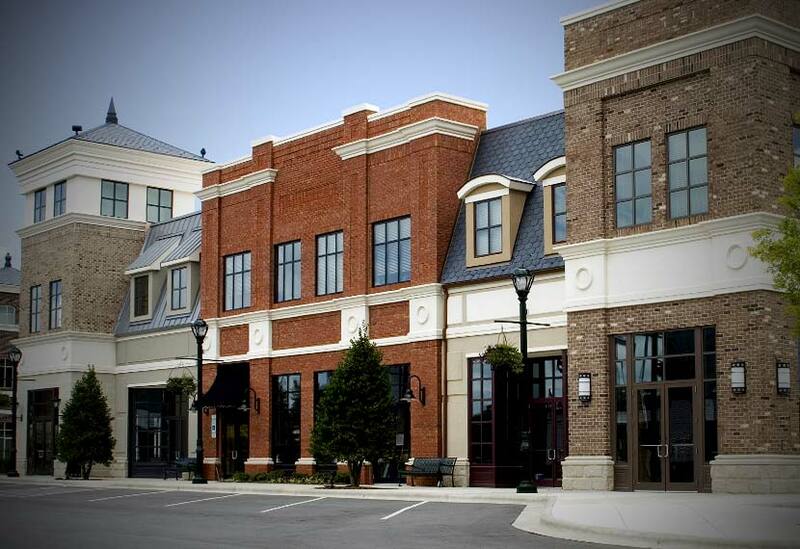 Whether you own or operate a retail store, a restaurant, a gas station, or even a parking facility, we provide the professional services your commercial property requires to stay looking clean & new all year round. Looking for a fast & reliable company to handle ALL of your exterior cleaning needs? 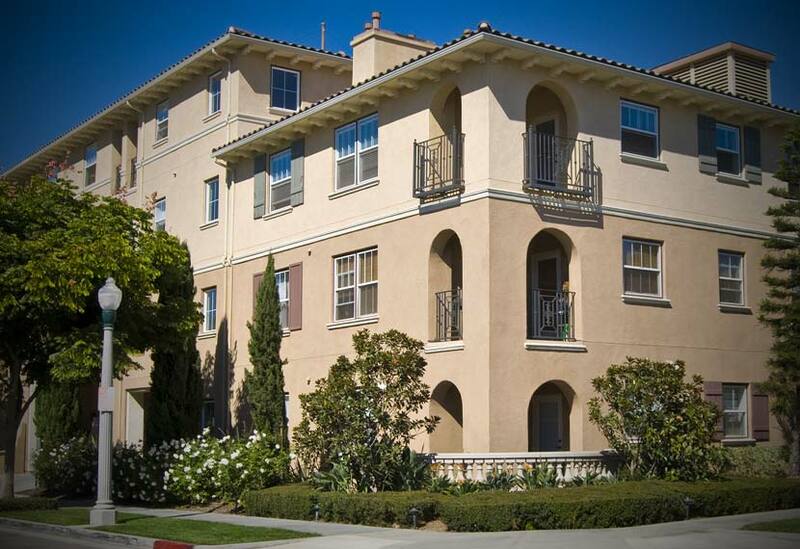 We excel at working with Property Managers, devising the best possible exterior cleaning schedules to ensure satisfaction for you and your residents. Not sure if you are in our service area? Feel free to CONTACT US to find out. If we are unable to be of service to you, we will gladly connect you with a reputable service provider in your area. A New Braunfels, TX Roof Cleaning & Pressure Washing Services Company keeping San Antonio and Austin clean - and everywhere in between!